Papyrus Institute Papyrus is an important part of Egypt’s history. 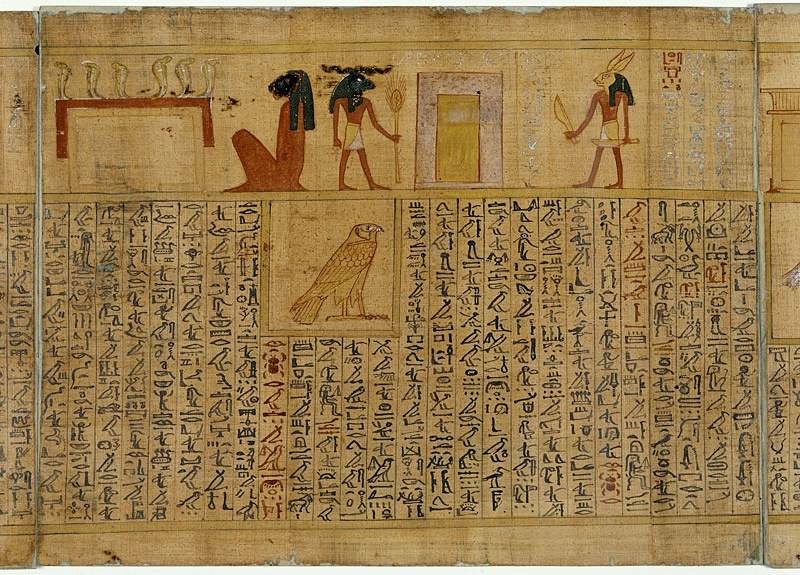 The raw material used to make this ancient paper comes from the stalk of the Cyperus papyrus plant,which has a brittle interior and a tough exterior and grows in damp regions of the Nile Delta. 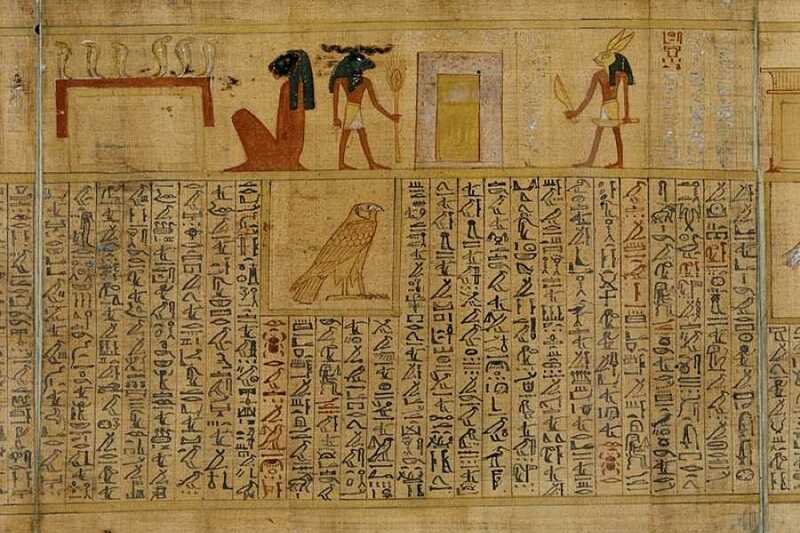 Its method of production was a well­-kept secret for many years, allowing the ancient Egyptians to have a monopoly over its production and distribution.